La Hache (the Axe), a gastronomic bistrot located behind the old Customs House in the city centre, has a varied menu of high-quality produce. 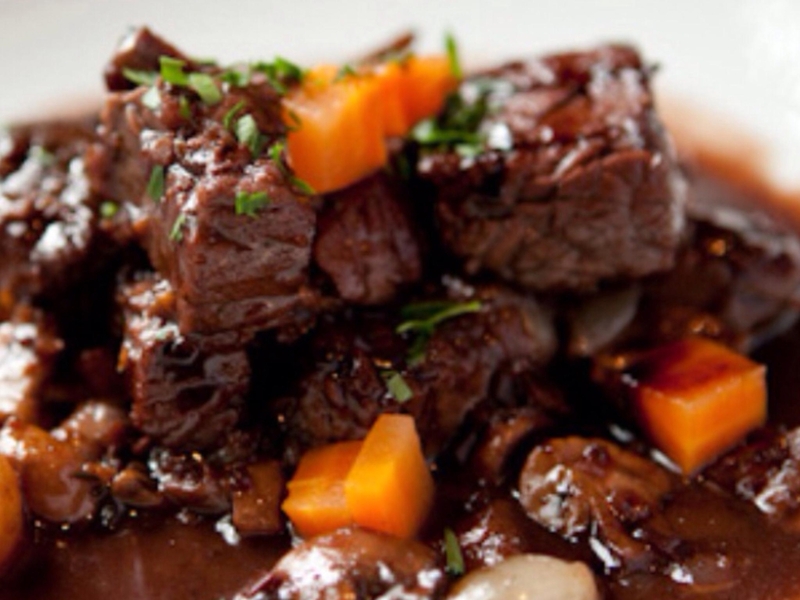 The duck dishes and the beef bourguignon deserve a special mention! With a peaceful, calming atmosphere, this is the ideal spot for a long pause on a chilly day. Open every day from 12 noon to 1.30 a.m.